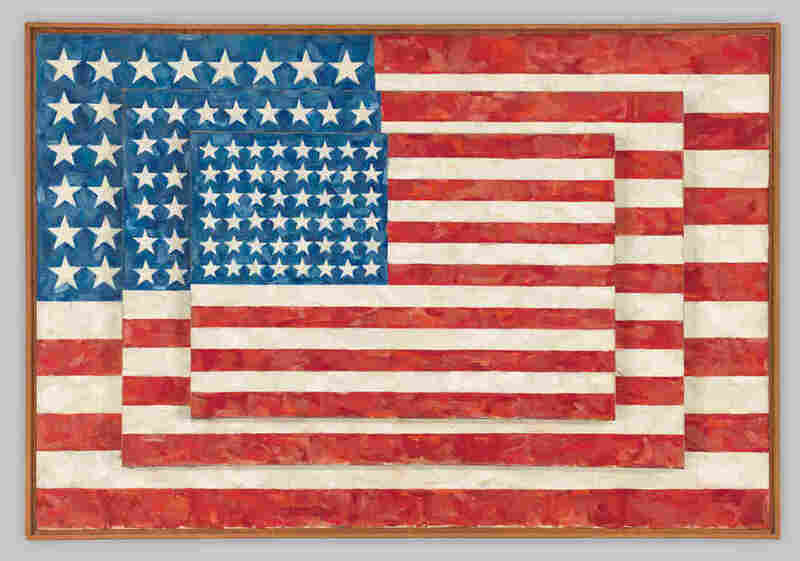 The Flag Still Flies For Jasper Johns As a major retrospective in Los Angeles shows, the modern American artist got us to take a second look at even common objects like numerals, archery targets and, yes, flags. 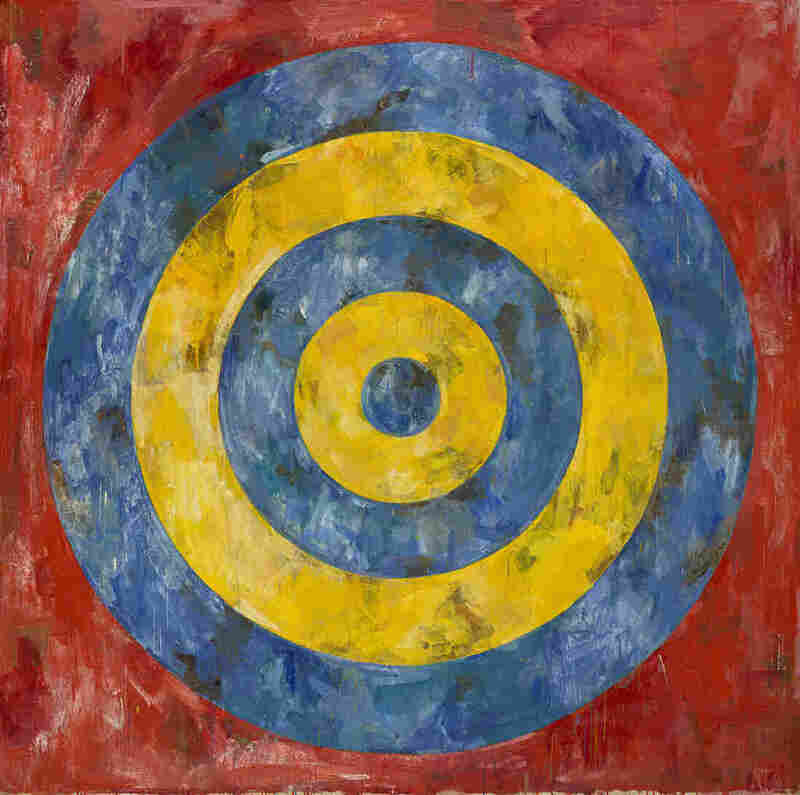 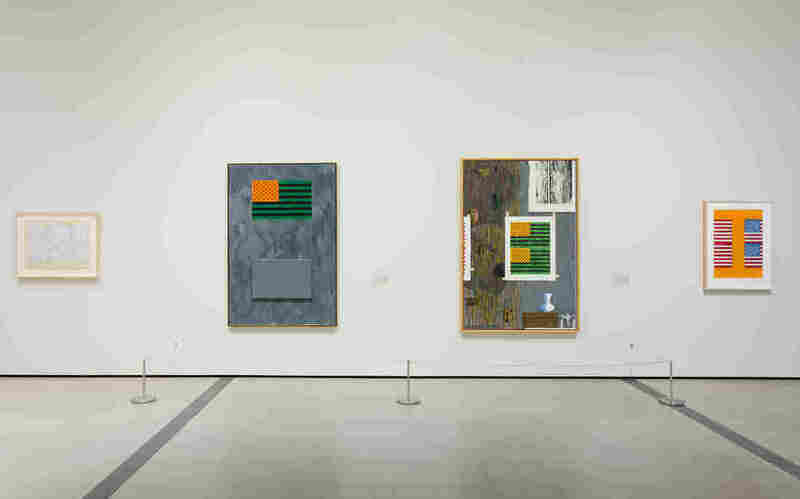 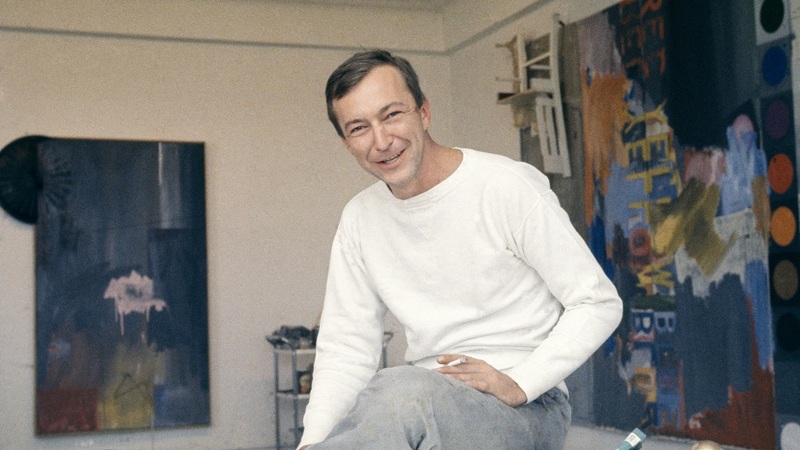 Pablo Enriquez/Art © Jasper Johns/Licensed by VAGA, New York, N.Y.
Robert Gerhardt and Denis Y. Sus/Whitney Museum of American Art. 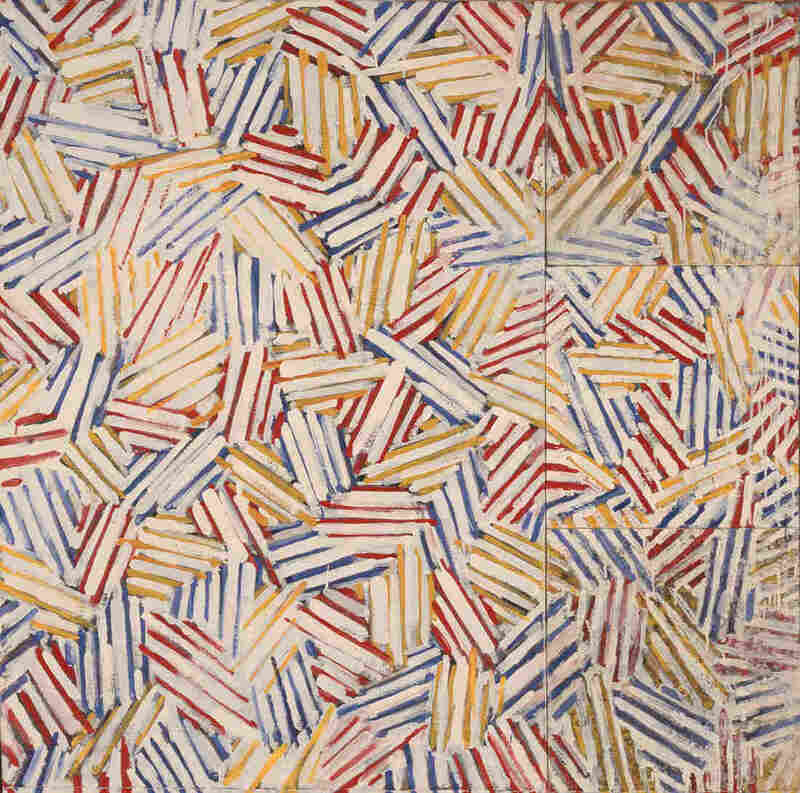 © Jasper Johns / Licensed by VAGA, New York, N.Y..
Douglas M. Parker Studio/The Eli and Edythe L. Broad Collection © Jasper Johns / Licensed by VAGA, New York, N.Y..